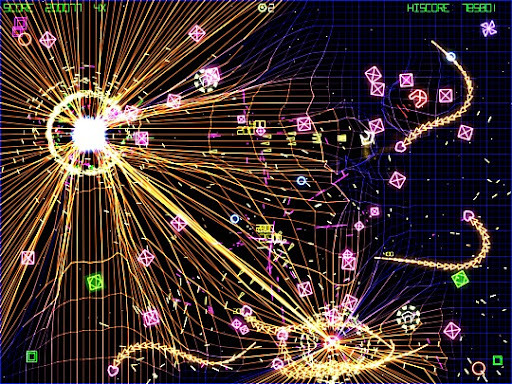 * Grid Wars, an unauthorized freeware clone of Geometry Wars. 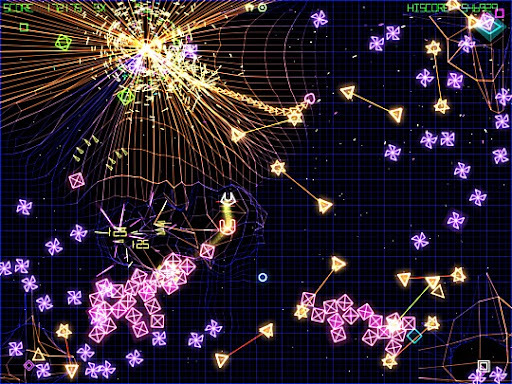 "We're beginning to feel the effects of the Geometry Wars clones on our sales via Microsoft now and are beginning a process to begin to more robustly protect our copyright and intellectual property. Therefore, I'd like to ask you in an amicable fashion to stop infringing our IP and pull the game 'Grid Wars' from the internet for download. I hope you understand and are able to do this without us having to take further steps."